April 17, 2016 The response from the participants this year was amazing. 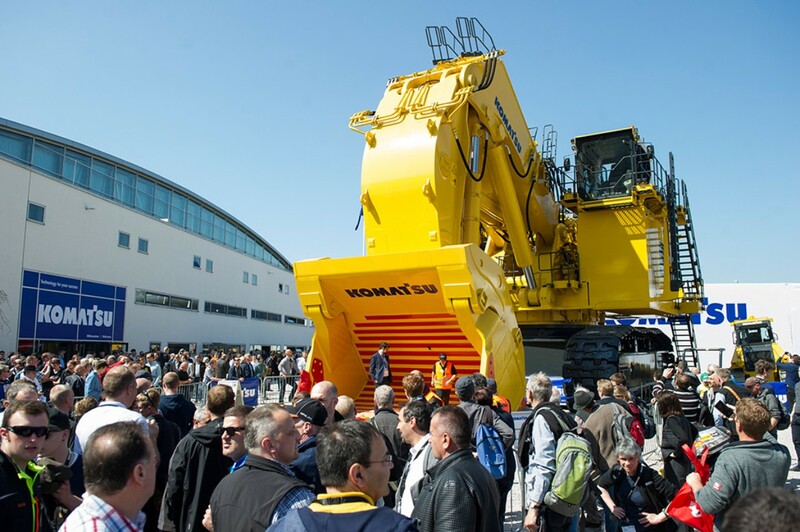 The visitors at bauma always come looking to invest, but this year the exhibitors’ order books filled up much faster than expected. 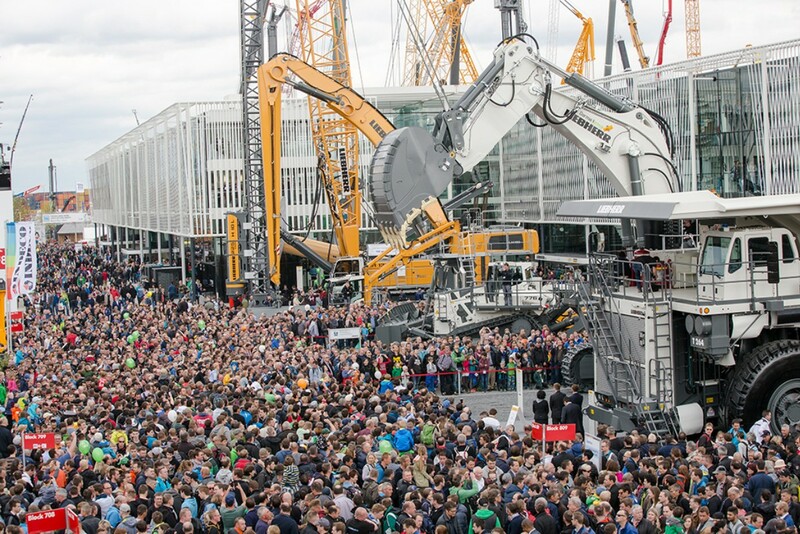 … attracted around 580,000 visitors from 200 countries to Munich between April 11 and 17. That’s a rise of more than nine percent. After Germany, the top ten countries of origin among the visitors were Austria, Switzerland, Italy, France, the Netherlands, UK, Sweden, the Russian Federation, Poland and the Czech Republic. A total of 3,423 exhibitors—1,263 from Germany and 2,160 from abroad—from 58 countries presented their products, developments and innovations on a record 605,000 square meters of exhibition space. 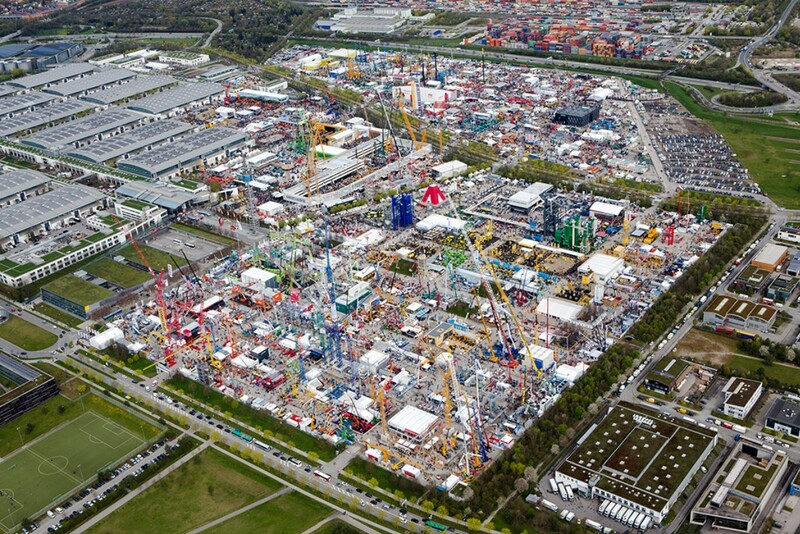 Exhibitors from outside Germany accounted for 63 percent of the total—higher than ever before.